MaKynlee Overton, a sophomore, was selected to the All-District 1st Team and Cailtyn Corley, a junior, was named to the All-District 2nd Team. Receiving honorable mentions were Paige Atkins, Cassie Grant, Jaydan Mann, Julia Mashburn, and Ashley Romero. 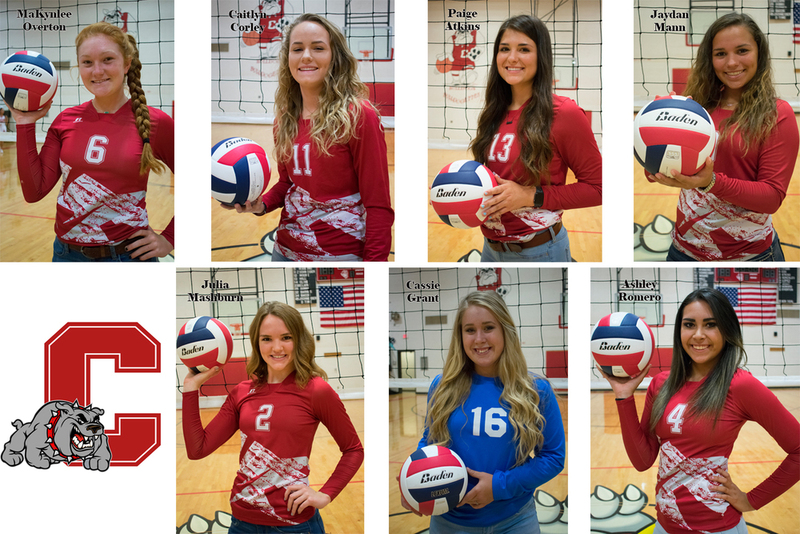 The Bulldogette varsity team ended the season on Oct. 30 after falling in the bi-district game to Eastland High School held in Brownwood. It was the second straight playoff appearance for the Coahoma volleyball squad.